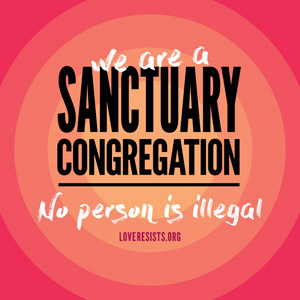 The Unitarian Universalist Church of Columbia is a growing Unitarian Universalist congregation of 280 adult members and 75 children in Mid-Missouri. We seek a Director of Music Ministry to lead a vibrant and varied music program that inspires and enlivens our spiritual life together. This is a year-round, part-time position at 20 hours per week. We look forward to meeting a candidate who will minister with us through music. Our ideal candidate skillfully and compassionately shares their love of music with people of every age, skill, and stage; they will inspire us to sing together in choir, in Sunday services, and beyond; and they enjoy creative collaboration with staff and lay leaders. 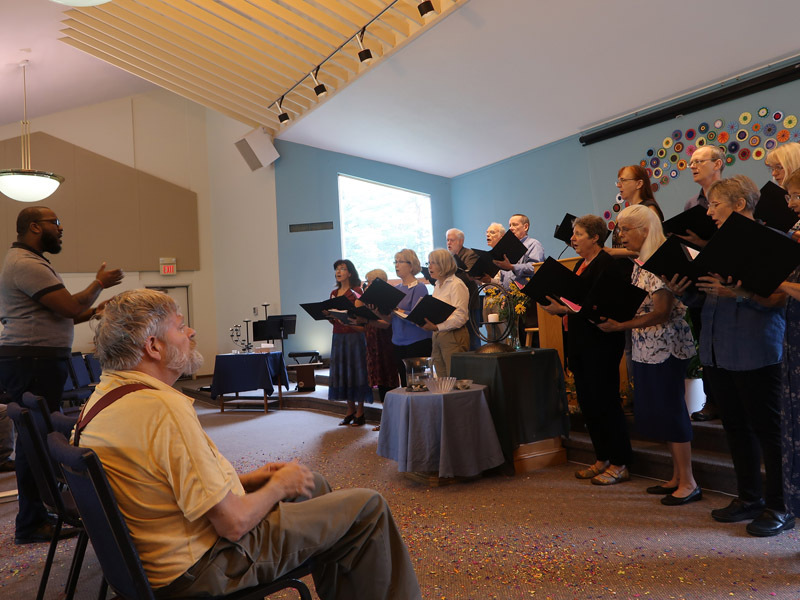 Each week, our Director of Music Ministry helps to create a holistic experience of Sunday morning services that reflect the fullness of the human experience via a variety of musical traditions, musical styles and instrumentation. UUCC is an Equal Opportunity Employer and is committed to inclusion. People with disabilities, people of color, indigenous people, Hispanic/Latinx, and LGBTQ candidates are encouraged to apply. UUCC is committed to developing a diverse and talented staff team. 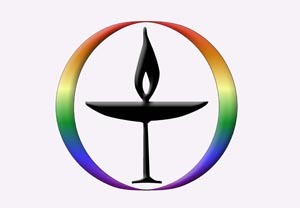 Unitarian Universalism is a progressive, inclusive, and historic religious denomination. While it is not required or expected that an applicant/employee identify as a Unitarian Universalist (UU), all UUCC staff members are expected to perform their job duties in accordance with UU values and Principles. Our ideal candidate is people-focused and nourishes leadership through music, is spiritually alive in their relationship to music, works well with all ages, strives for both excellence and inclusion, reveres both music and relationship, and thrives on creativity in collaboration. Seeking candidates for a June 1 start date. Application review begins February 22. Applications should include a letter of interest and resumé and be submitted by email to the Rev. Molly Housh Gordon.